Visit the galaxy from the most comfortable seat in the house. With 1.2 million dollars in renovations, all of the shows feature the latest Digistar projection technology and immersive surround sound for an unbelievably rich and realistic experience. Recline, relax and experience the incredible forces of our universe. Located within the Museum, the Roger B. Chaffee Planetarium is named after the Grand Rapids-born astronaut who lost his life in the 1967 Apollo 1 spacecraft fire. With general admission planetarium shows are $4 each, Museum members are free and planetarium only tickets $5. Programs also available for school visits. The Museum will close at 1 p.m. on Wednesday, May 8. Showtimes are subject to change. Click here to see a list of dates and times of upcoming planetarium shows. School groups interested in booking Planetarium shows and learning more about field trip offerings, can click here to visit our schools webpage. New life is brought to the wildly popular classic rock light show format with an original production set to the music of Queen. Experience 10 of Queen’s greatest hits in this brand new show, including favorites like Bohemian Rhapsody, Another One Bites the Dust and You’re My Best Friend. The night sky has been the subject of campfire stories, ancient myths and awe for as long as there have been people. A desire to comprehend the Universe may be humanity’s oldest intellectual experience. Learn about the journey of celestial discovery, from the theories of the ancient Greek astronomers to today’s grandest telescopes. From a habitat hidden deep underwater in Florida, to the world’s most amazing swimming pool, dive into the underwater world of outer space! Space School is the incredible story of how astronauts train underwater to live and work in space. From microgravity simulation at NASA’s Neutral Buoyancy Lab, to living under the sea at Aquarius Reef Base, astronauts spend a lot of time training underwater. 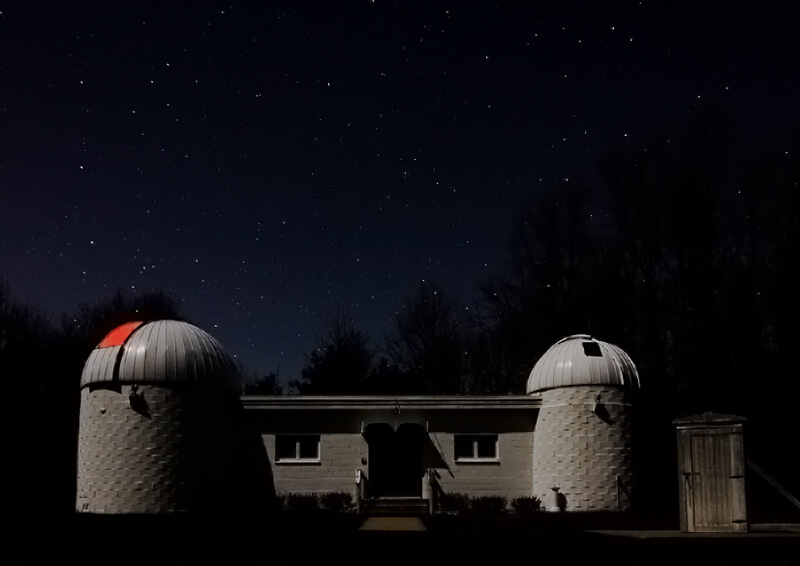 The Chaffee Planetarium upgrade was made possible through the generous support of the Wege Foundation. Additional support for the upgrade was received from the Cook Foundation, Michigan Council for Arts and Cultural Affairs, Frey Foundation, Baldwin Foundation, Rockford Construction Company, Inc., David DeBruyn, and American Seating. Thank you! 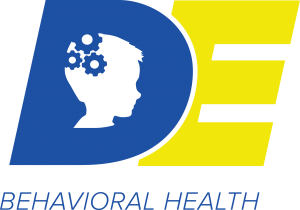 Thank you to Developmental Enhancement Behavioral Health and Hope Network for your support as we plan and develop new planetarium shows. Baldwin Foundation and PNC Foundation are proud sponsors of One World, One Sky. 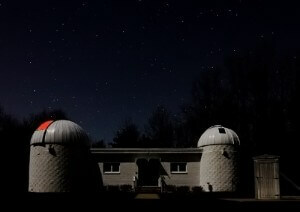 For information on other events in West Michigan visit the Grand Rapids Amateur Astronomical Association online.